Almost a year and a half ago, I posted on this very blog about the release of URL Adapter 1.4, and promised you that we’d be working our behinds off over the next months to make it even bigger and better. And guess what, that’s exactly what we’ve been doing, and what a journey it’s been. Today we’re excited to launch URL Adapter 1.5. What’s New in URL Adapter 1.5? Well, under the hood, a lot of things! This is one of the most stable and elegantly coded URL Adapter releases we have ever made. 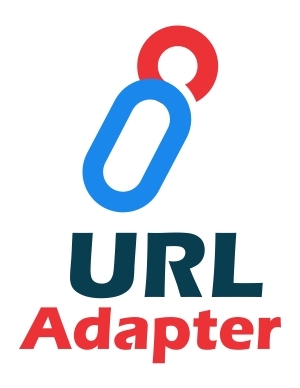 And as for power, URL Adapter 1.5 can cater to your wildest dreams of efficient URL rewriting and SEO. So, let’s get into the details. So What, Precisely, Are You Waiting For? So we’re happy with the stability of 1.5 and don’t anticipate any drama. As always however, we do recommend testing sites on a staging environment prior to upgrade. Because we care about you, starting today we are giving you an opportunity to grab URL Adapter 1.5 @ 15% OFF. Use at checkout the following coupon code: urladapter15. Thanks and we hope you enjoy this release! We’re hard at work preparing some cool stuff. Stay tuned for updates on these exciting new products. Remember, if there’s a particular feature you’d like to see, submit an idea on our forums. We’d love to hear from you! Let us know which features you’re stoked for, or the ones your not.